Situated in the southernmost corner of Sweden, the history of Malmö has always been determined by its frontier location between Sweden and Denmark. The historical Danish-Swedish competition to dominate this city has determined its development to the present day. 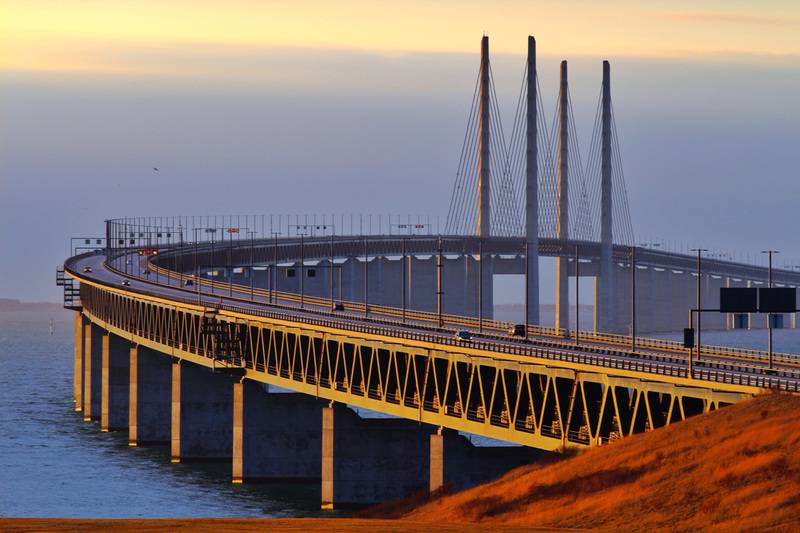 The inauguration of the Øresund Bridge in the 2000 was seen as a signal of a new era for the city of Malmö. The direct connection with Copenhagen opened new opportunities for the city, immersed at that point in an economic reconversion since the industrial crisis started at the 1970´s. Nowadays, Malmö has become the third largest city in Sweden and one of the most important Scandinavian touristic centers. In the last 20 years it has completely changed its image and it has implemented a new economical model, based on the educational research and the sustainable development. Malmö is nowadays a modern and vibrant metropolis with a promising future. Join us and discover this pearl in Southern Scandinavia with this two-days visiting plan! As mentioned before, the construction of the Øresund Bridge in the 2000 has completely changed the access to the third biggest city of Sweden. Since then, the Danes can easily reach Malmö by train or bus in less than one hour from Copenhagen. Also, Malmö is well-connected to the other Scandinavian capitals by plane. There are direct trains and bus connections with Stockholm and Gothenburg. If you are traveling from Oslo, you can choose either the night bus (which takes 7 hours) or the plane. Our advice: try to book the tickets in advance so you really can enjoy good offers and get two-way tickets for not more than 600 Swedish kroner. Despite the fact that Malmö is not a big city it offers a wide range of possibilities and things to do to its visitors. We recommend you to spend, at least, two days in the city so you can get into its atmosphere and discover its main touristic and cultural attractions. 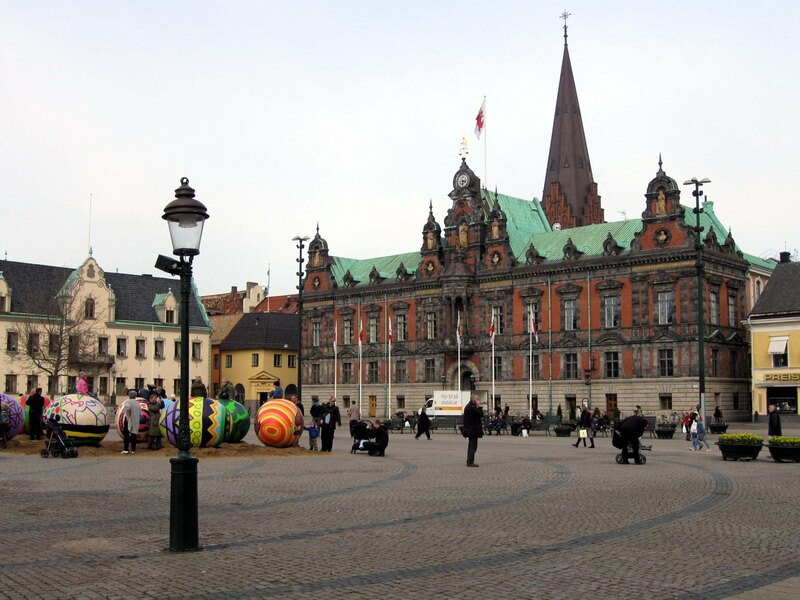 You can start your trip from Stortorget, the main square of Malmö, considered the heart of the city. It is situated just 400 meters away from the Central Train Station. The history of this square dates back to the 16th century. Malmö was at that time part of the Danish Kingdom and this place became the main open-air street market in Scandinavia. Nowadays, the square is dominated by an majestic sculpture of Charles X Gustav King. The main building in the square is the Malmö Rådhus or Malmö City Hall, with characteristic red-brick aesthetics. On the right side you can see the Lions Pharmacy, one of the most impressive buildings in the city. It is easily recognized by its beautiful front wall which conserves some interesting commercials from the end of the 19th century. 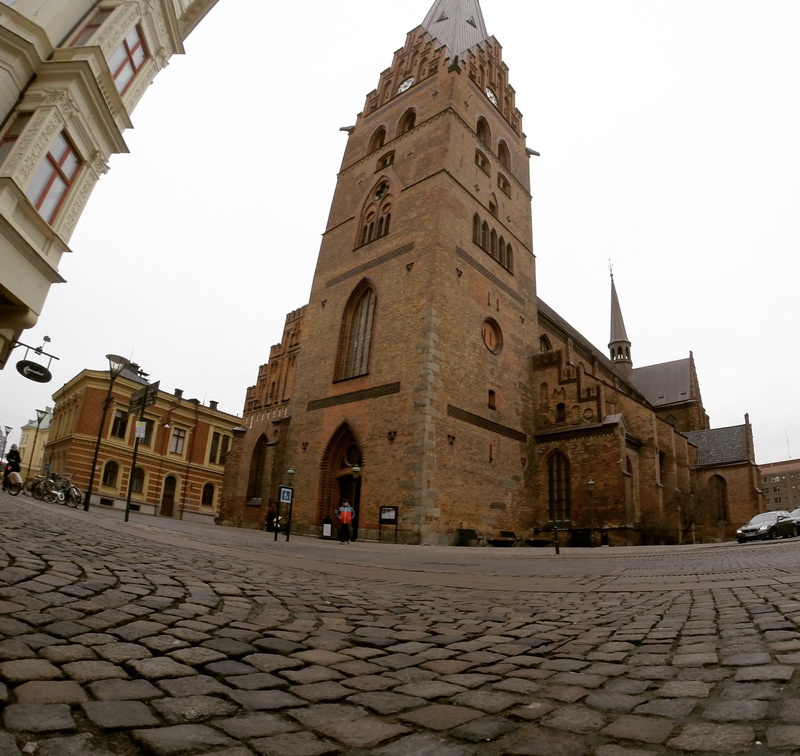 Just behind the City Hall building you can access the oldest architectonic attraction of Malmö: St Petri Church. Its origins date back to the early 14th century and the style was inspired in the North Germany gothic movement. The church preserves its original façade, except for the bell tower, which was rebuilt at the end of the 19th century. The church is open daily and access is free. Don’t miss the opportunity to enjoy the beauty of the altarpiece and the fresco paintings of Saint George inner chapel. From St Petri you can continue your visit to Lilla Torg, Malmö’s most picturesque square. It was established in the 15th century and nowadays it is the most vibrant and colorful social part of the city. Here you could find a wide range of restaurants and bars where locals and tourists enjoy the spring and summer afternoons and the nightlife. 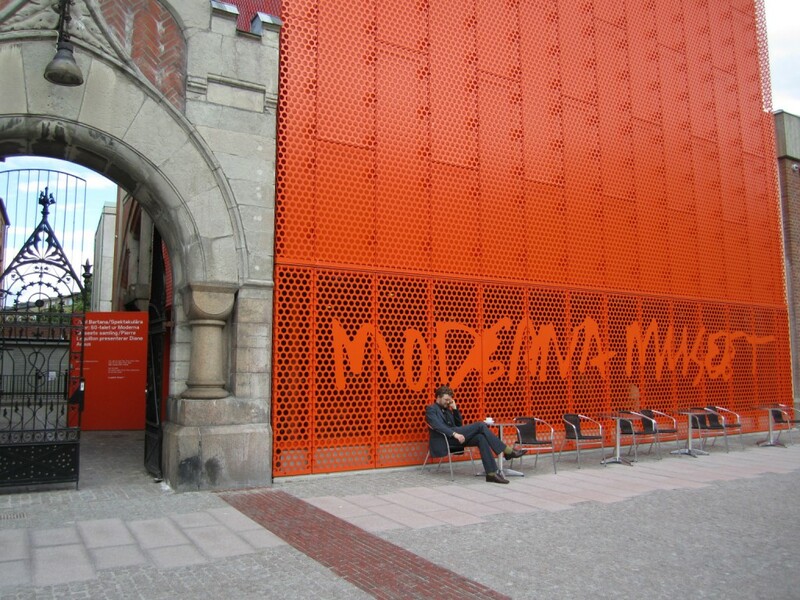 Just 10 minutes by walk from Lilla Torg you could visit the Moderna Museet, one of the Europe’s leading museums for modern and contemporary art. The visit to this museum is almost mandatory not just for the building itself (it is settled in an old power station from 1901) but also for its permanent and temporary exhibitions. If you are still doubting, you must know that the entrance is free and the museum also offers guided tours and family Sundays. You can finish your first day just walking around in the city center and enjoying the lively atmosphere of Malmö’s nightlife. 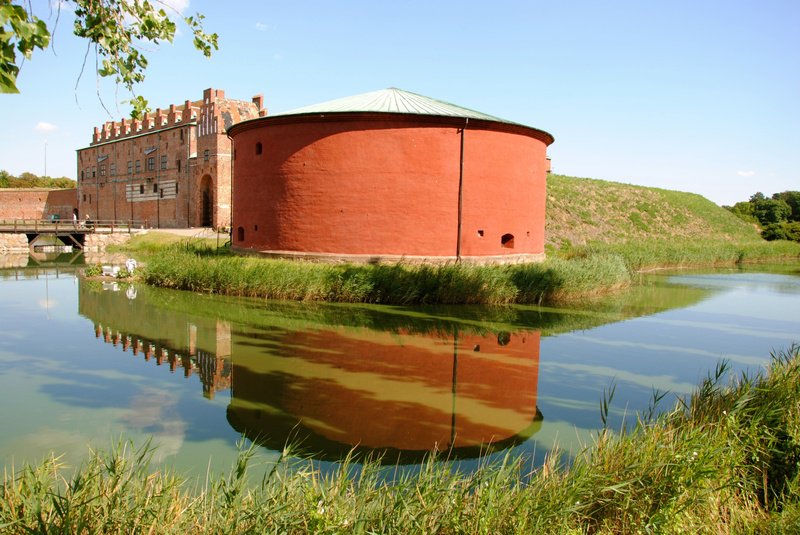 The second day you can start your tour heading to Malmöhus castle, the most well preserved Renaissance castle in Scandinavia. The building was originally built in the 15th century but it has been reformed through the centuries so the current aesthetics comes from the 16th century. For many years, the building was used as the main prison of Malmö but nowadays the castle hosts the main Museum of the city. It accommodates some of the most important historical and art exhibitions and is worth spending a couple of hours to visit. 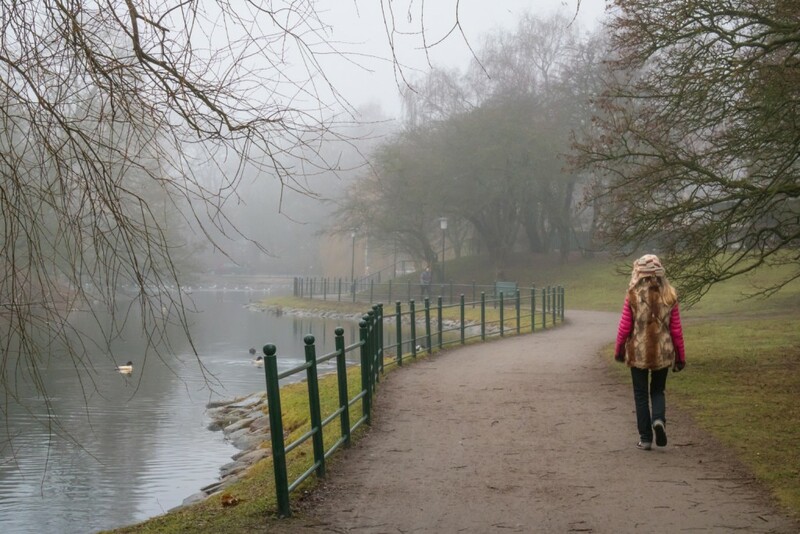 Just near to the Malmöhus castle you will find one of the main public green parks of the city: Slottsparken. It is composed by vast areas of grass, perfect for summer picnics, a delightful garden café, canals and playgrounds for children. Take some time to walk through the rambling paths of this green park which has become a place of relaxing for many locals and visitors. From here, you can head to Västra Hamnen, which is one of Malmö’s most modern neighbourhoods. 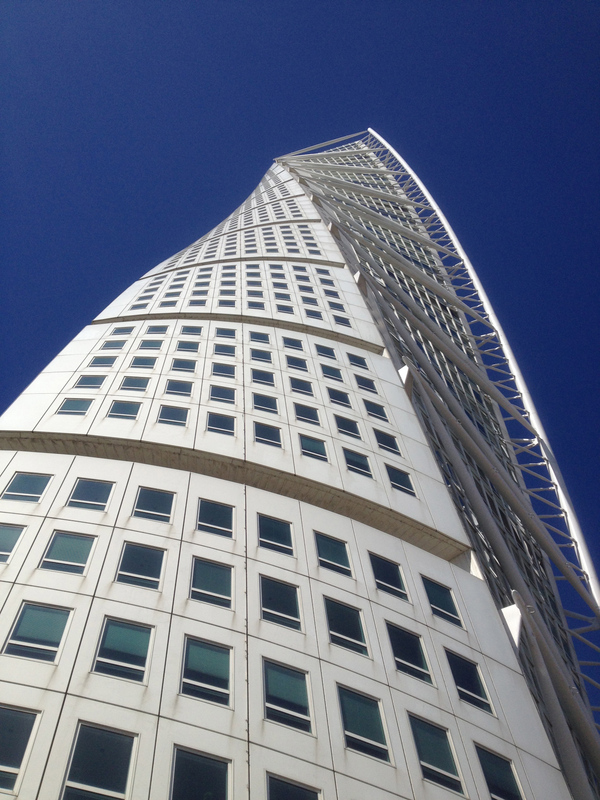 It hosts what is perhaps the contemporary most famous attraction of the city: the Turning Torso. This apartment block was designed by the Spanish architect Santiago Calatrava and is considered the highest building in Scandinavia -190 meters above the sea. From Västra Hamnen you can access the sandy beach at Ribersborg. Almost 3 kilometres long, this natural beach is one of the biggest inside a city in all the Nordic Countries. 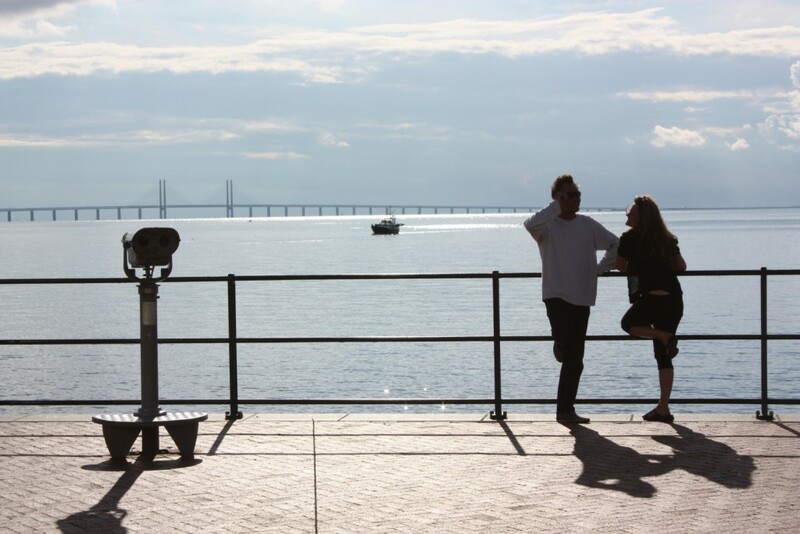 From the shore you can contemplate the magnificent Øresund bridge, that connects Malmö with Copenhagen. 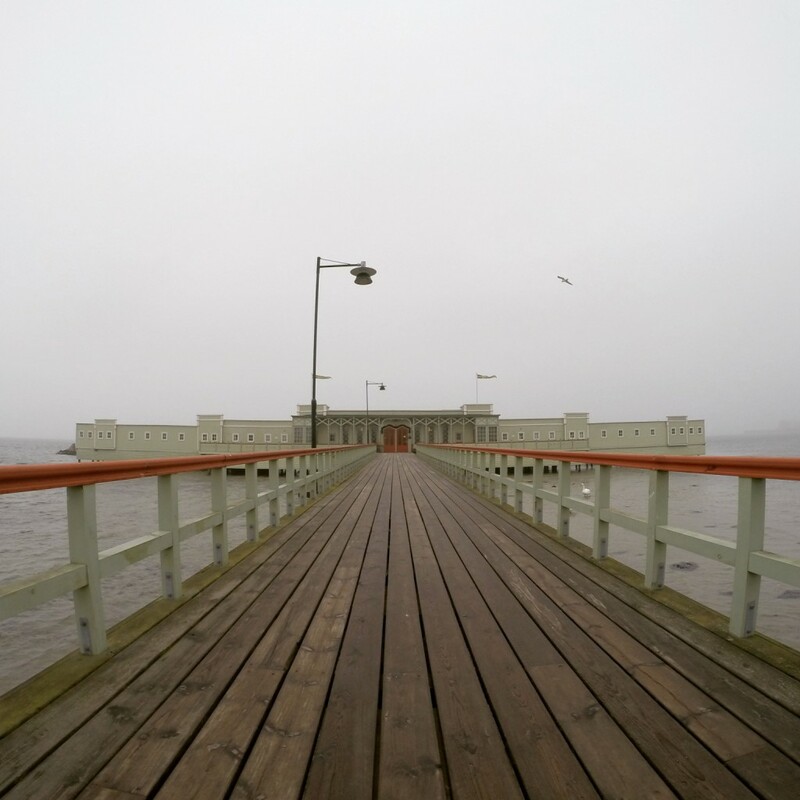 After this exhausting two-days tour in Malmö, you will find the deserved relax in the Kallbadhuset, an open-air ocean swimming bath with saunas. It is opened every day from 9AM to 22PM with an entrance fee of 80 Swedish kroner (8€). The only think you need to remember is to bring your own towel. Inside you will find an amazing mix of both locals and tourists enjoying the sauna with the stunning view all over the place. The facility also offers a charming restaurant with a wide offer of homemade dishes and desserts. If you are looking for affordable and central accommodation, we recommend you to stay in Malmö City HI Hostel, situated in the heart of the city. This cozy hostel is a good starting point for anyone wanting to explore the city. You can get an overnight for less than 350 Swedish kroner. Hope you enjoy Malmö as much as we did!